Save money and time with affordable, flexible waste management solutions. Ditch the waste and relax your wallet with help from your waste management specialists at Davis Sanitation Inc. Affordable, flexible waste management solutions. Ditch the waste and relax your wallet with help from your waste management specialists at Davis Sanitation Inc. Recycle old business equipment and save money. You may be able to get a tax credit for recycling your old business equipment. Consider commercial and residential waste management problems solved. Select only the waste container size you need. You choose the container, from 1 to 40 yards. Call to get a haul for convenient waste removal. It's not always easy to predict when you'll need your waste removed. 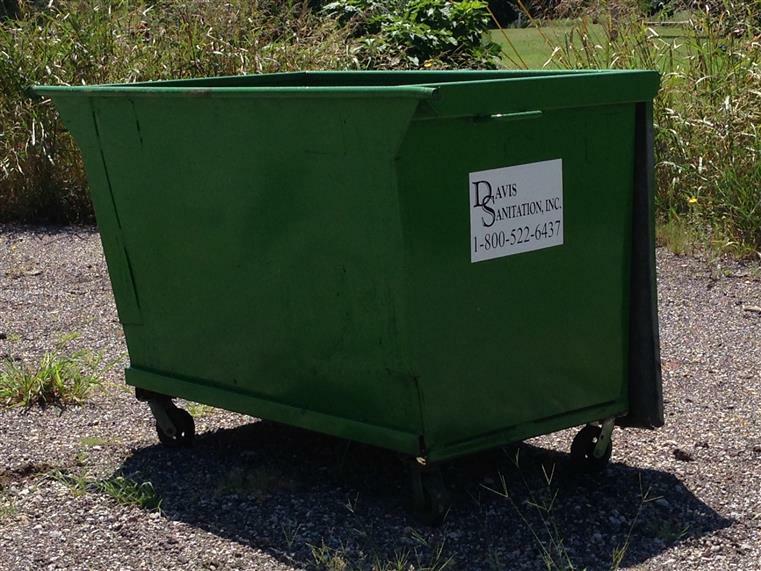 Davis Sanitation Inc will remove your waste on demand.